UPDATED: Sun., Nov. 5, 2017, 8:20 p.m.
KINSHASA, Congo – Congo’s top election official announced Sunday that a long-awaited presidential vote would not be held until late December 2018, months later than key opposition leaders have been seeking. The tensions over President Joseph Kabila’s continued tenure have provoked deadly street demonstrations in cities around the country since December 2016, when his official mandate ended. Kabila can remain in power until the next election is held, although he is barred by the Constitution from seeking another term in office. 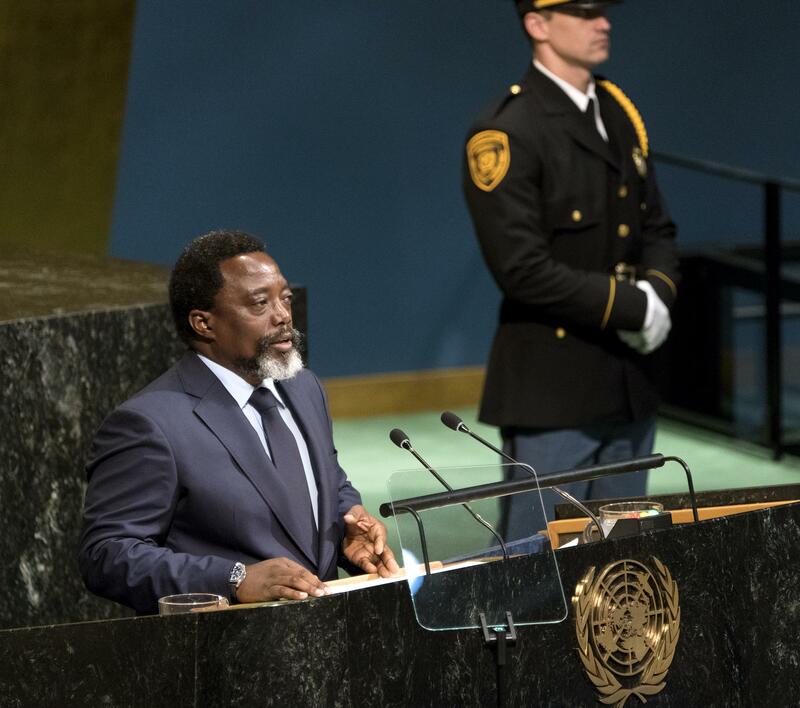 Critics have long accused Kabila of postponing the vote to maintain his grip on power in the mineral-rich country. Election officials, though, have cited widespread violence in central Congo as contributing to the delay. On Sunday, election commission President Corneille Nangaa said voter registration would not be completed in the volatile Kasai provinces until the end of January 2018. The presidential and legislative elections have been set for Dec. 23 along with provincial races, Nangaa said. Results are expected for the presidential ballot one week later, he said. The leader of Congo’s largest opposition party recently said that he would agree to delay the vote until June 2018 provided that Kabila steps down at the end of this year and is replaced by a transitional government. It was not immediately clear whether key members of the opposition would accept the time frame proposed Sunday by the commission. Published: Nov. 5, 2017, 10:39 a.m. Updated: Nov. 5, 2017, 8:20 p.m.